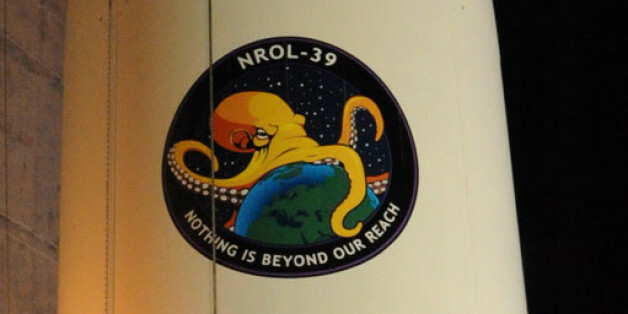 One of the National Security Agency's partners is launching a spy satellite with a classified payload into space on Thursday night -- and its logo is an angry, globe-gripping octopus. The spacecraft, being rocketed into the sky by an Atlas V rocket from Vandenberg Air Force Base, carries a payload from the National Reconnaissance Office. Far less well-known than the NSA, the NRO has a budget that is only a shade smaller -- $10.3 billion a year -- and provides satellite-based surveillance capabilities. "Nothing is beyond our reach," reads a motto beneath the world-sucking cephalopod. The logo is the latest in a long line of patches produced for classified military missions that are equal parts menacing and mysterious. The Office of the Director of National Intelligence, which also oversees the NSA, tweeted pictures of the launch preparation. 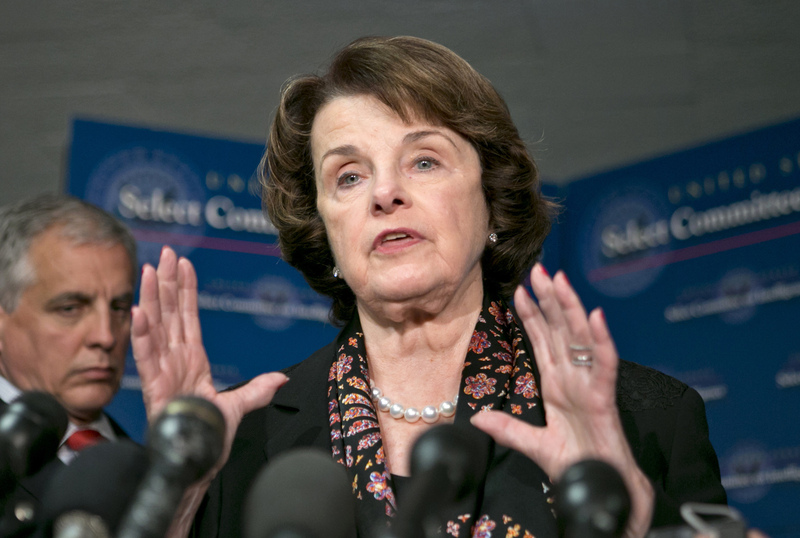 That spurred Christopher Soghoian, of the American Civil Liberties Union, to give the spooks some free advice: "You may want to downplay the massive dragnet spying thing right now. This logo isn't helping."